If you won the lottery and became a multi-billionaire overnight, what would you spend your fortune on? Would you buy a mansion? Purchase a football club? What about setting up your own personal eSports school? Well, that is exactly what His Royal Highness Prince Omar Bin Al Faisal has done. It’s one of the world’s worst kept secrets – the eSports industry is becoming a bit of a big deal. 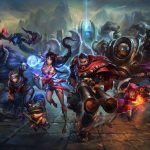 Global eSports revenues are expected to hit $700 million by the end of this year and are anticipated to reach $1.5 billion by the year 2020. 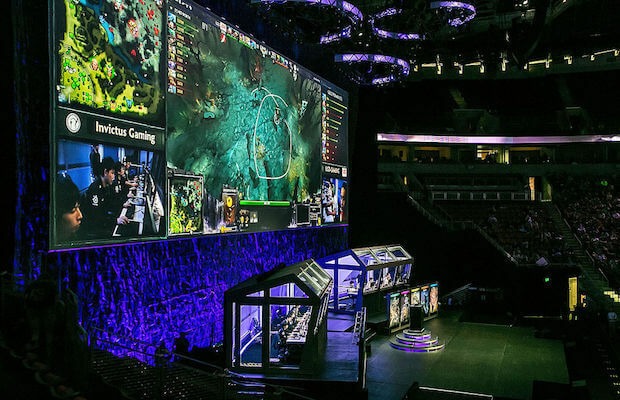 Tournaments such as the League of Legends World Championship and The International for Dota 2 are offering prize pools worth millions of dollars too. 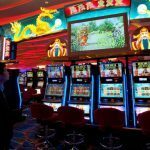 Gone are the days of low key competitions where the winners would be fortunate to walk away with a six-figure sum. The big time has officially arrived. 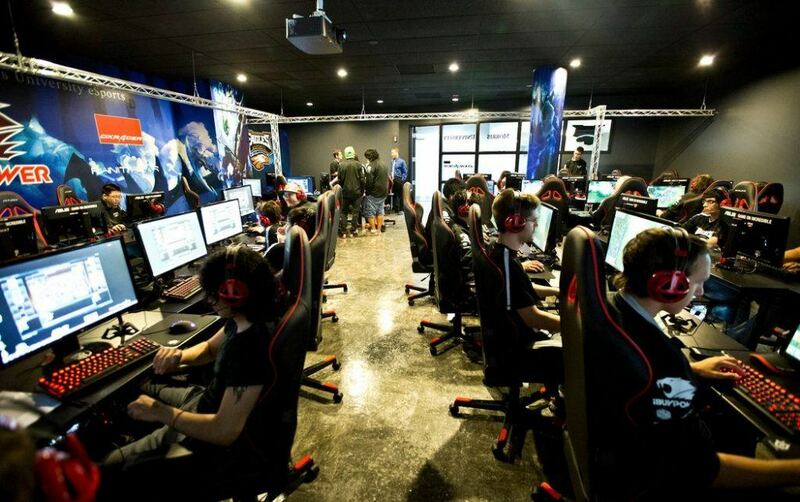 Why Set Up an eSports School? It seems like the Prince of Jordan can see that the eSports industry is likely to become the ‘next big thing’. Sports have long been the target of the mega rich too. Nothing flexes the pride muscles more for a billionaire than owning a sports team or franchise – whether it’s the Qatar Sports Investments group led by Nasser Al-Khelaifi that own PSG or the Fenway Sports Group founded by John W. Henry and Tom Werner that own the Boston Red Sox. Becoming involved in sports has long been seen as a way for the super rich to improve their reputation amongst others within their industry. Or simply to be used as a play thing. 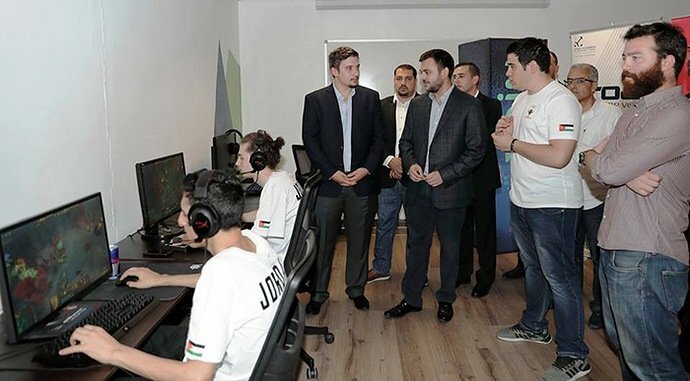 Another reason for the Prince of Jordan expressing interest in funding eSports development through the training center at the King Hussein Business Park could be economical. 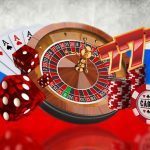 Earlier this year, Casino.org wrote about Nigeria’s enthusiasm for eSports and how it could be seen as a way to boost the country’s struggling economy. The same could be the case for the Prince of Jordan. He has identified how lucrative eSports is expected to become and he wants a piece of that money pie for his own nation’s economy. 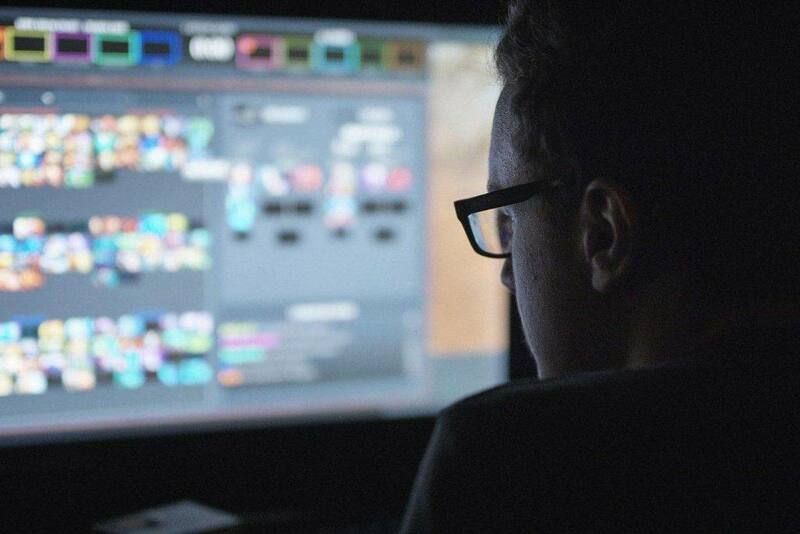 Essentially, funding an eSports school is putting the foundations down for future generations to thrive in the eSports industry. The sector is currently dominated by Asian and US players. It is from those regions that three of the last four winners of the Dota 2 The International tournament have originated. The last five winners of the League of Legends Championship have also hailed from Asia. The past three winners being from South Korea. There is simply no denying that the Jordan national eSports team has a long way to go to break the dominance of eSports teams from those regions but an attempted move into the elite has to begin somewhere. On the plus side, Jordan already has a few high earners in the eSports sector. Amer “Miracle” Barqawi has career earnings of $2.9 million so far from playing Dota 2 with Team Liquid. His Jordanian compatriot Yazied “Yapzor” Jaradat has earned an impressive $138,392 from playing Dota 2 with Team Secret. They are two young men who are trailblazers that will play a key role in teaching and inspiring others as a new generation of eSports players grows up. The Jordan national eSports team will be the initial benefactors from the training center. So what do the key Jordanian eSports players think of this new development? 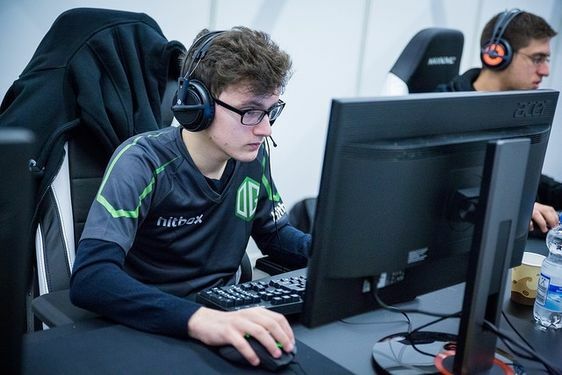 In an interview with Red Bull last year, Miracle expressed his thoughts on eSports training centers commenting that, “It’s not always positive to be playing every single day, for 10 hours a day, for 10 days in a row. You might get really bored of it and it’s important to get away from the computer and do whatever with your friends and just chill out – even if it’s just for one day”. It would surely be foolishly ignorant for the Prince of Jordan to not heed the words of such an experienced player when managing the facility at the King Hussein Business Park. The Jordan Olympic Committee has also stated that the opening of the training center shows the nation’s intention to, “Help the sport to grow over the coming months and years”. The sounds coming from those involved suggest this is not a short-term project. This eSports school is all about the long game. The groundwork is all in place. This is blatantly not something that the Prince of Jordan is taking lightly. When these big money men get something between their teeth they don’t let go of it easily. Earlier this year, it was confirmed that eSports will be a medal event at the 2022 Asian Games. 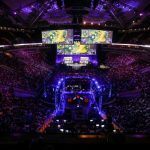 That deadline could be critical for the ambitions of the eSports school and will provide an ideal marker to identify how successful it has been over its first five years. If results prove positive at the Asian Games then it could inspire other countries to follow the blueprint for developing their own eSports talent.